I can remember being surprised when Terry Farley put this in his Time Out 1994 end of year chart. 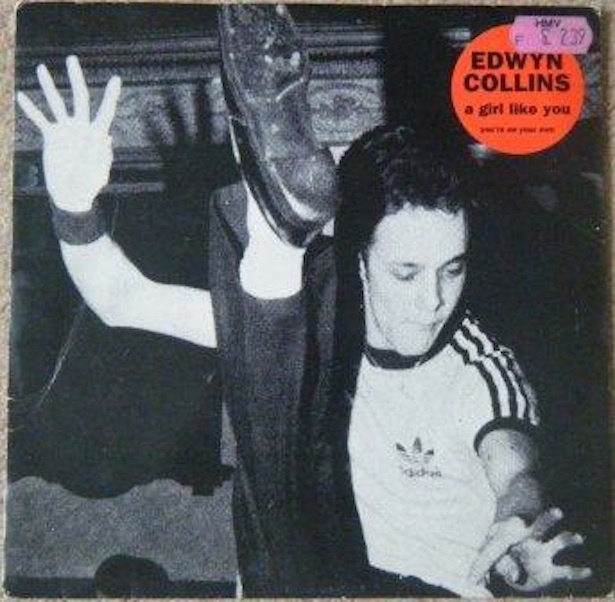 Edwyn`s Northern Soul tribute. Keeps on burning.